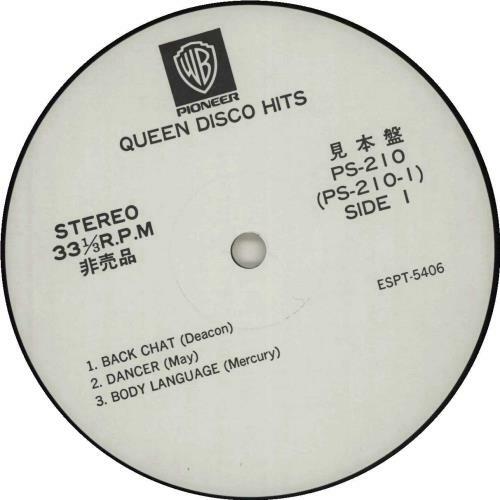 QUEEN Disco Hits - Special DJ Copy (Very rare 1981 Japanese promotional only 6-track sampler vinyl LP on Warner/Pioneer and issued only to radio stations. 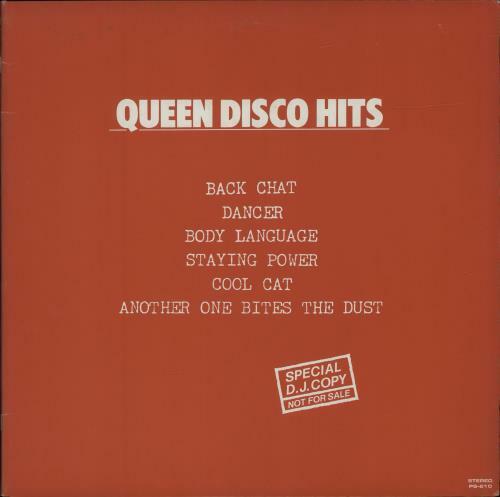 Featuring Staying Power, Cool Cat, Another One Bites The Dust, Back Chat, Body Language & Dancer, this hard to find pressing is housed in a unique red & white title sleeve with biography & group portraits on the back cover. 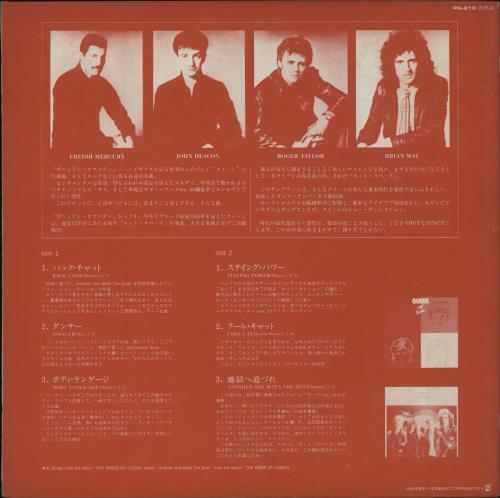 The sleeve displays minimal signs of wear or age and the vinyl remains in a 'near mint' condition PS-210).